Explore the process of goal setting and creating with intention in an encouraging, creative environment. 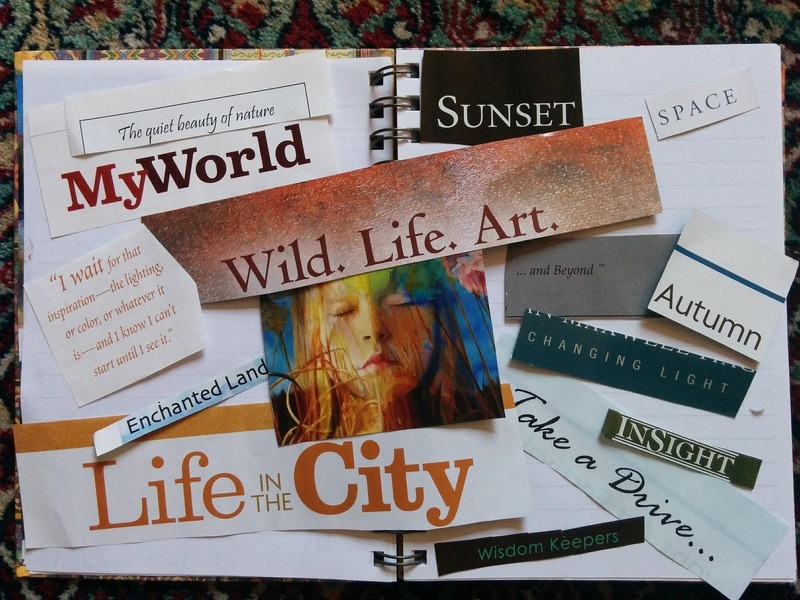 During this workshop participants will use unique reuse materials to develop vision boards that are visual manifestations of their goals and passions. The Scrap Exchange will be providing materials, but participants are welcome to bring meaningful items that they would like to incorporate into their vision board as well.